Have you heard about instant grassification yet? If not, allow us to explain. Instant Grassification is what we achieve for our customers — an instant lawn made of fresh, green sod or synthetic grass. And best of all, it takes minimal time to install! At Instant Lawns, we are your one-stop-shop for gaining instant grassification with your turf. Let us show you how we can quickly transform your lawn in a matter of hours! Our synthetic grass looks and feels just like real grass. All our turf is made from the highest-quality materials on the market and requires zero maintenance. 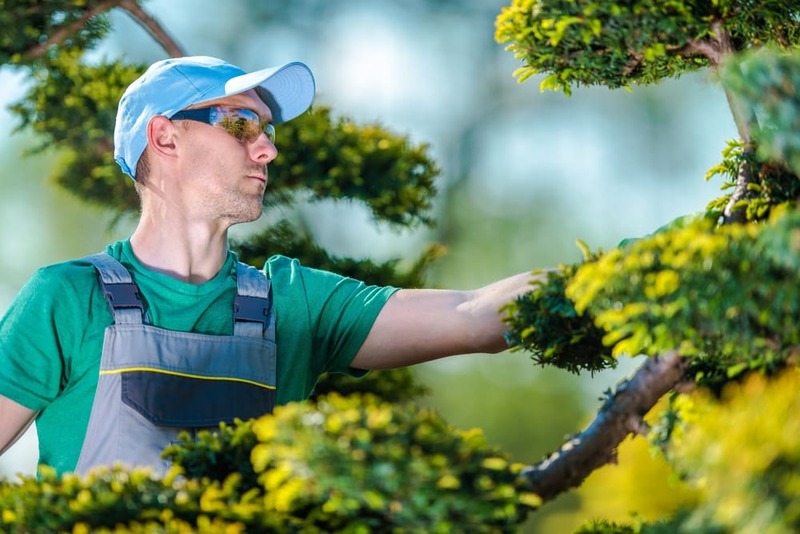 You’ll never need to water it, put harmful chemicals on it, or shield it from the sun, as it’s designed with fibres that have built-in UV inhibitors so it won’t break down prematurely. It’s even made of eco-friendly materials so it can be recycled when you’re ready for a new batch. We aim to transform your front yard into instant grassification in a matter of hours with our sodding service. We only provide fresh sodding with installation occurring within 24 hours of it being harvested from our sod farm. This guarantees you’ll have the most beautiful lawn on the block. 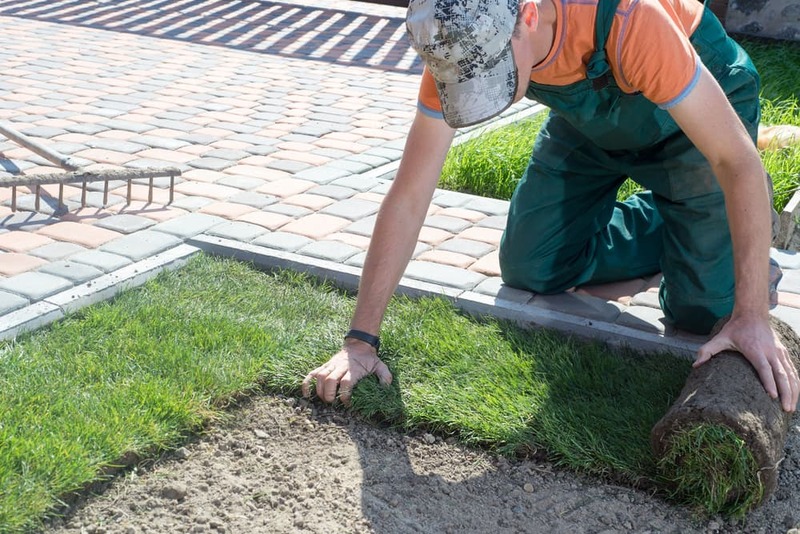 Every fresh sodding installation is guaranteed to include a premium organic blend of screened peat, topsoil and mushroom compost to ensure your new lawn has a healthy foundation for growth. 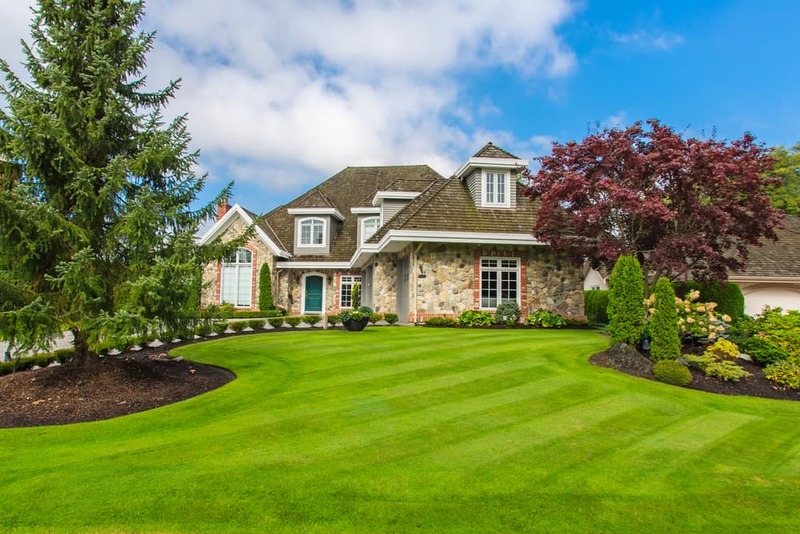 Not only do we provide the most beautiful sod on the market, but we also use Manderley’s PRO line of sod seed and fertilizer products to ensure our customers receive the best results, every time. 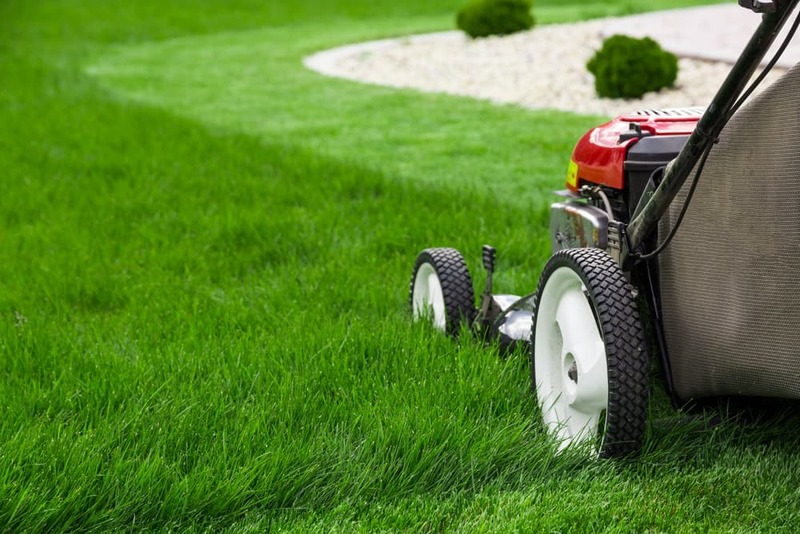 From root starter to fall formula, we achieve the lushest and greenest lawns available and are able to maintain our client’s investments, even years down the line. We provide our customers with new lawns fast while staying on time and on budget. When you hire Instant Lawns, you’ll get superior support every step along the way, from design to delivery with professional, reliable, and consistent service. And we won’t finish until we’ve achieved instant grassification that exceeds your standards! If you’re ready to experience instant grassification and achieve an attractive looking lawn that will enhance the curb appeal of your home — contact us today at Instant Lawns. We offer fast, reliable and affordable services that will transform your yard in a matter of hours into the most beautiful and lush yard in your neighbourhood.